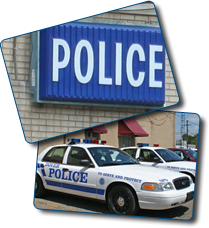 The goal of the Dover Police Department is simple – keep the City of Dover a safe place to live and visit. The Dover Police Department has served the community by providing diligent enforcement of city laws and ordinances, but also by being an effective presence throughout the city. It is with great honor and dedicated duty that every member of the Dover Police Department serves our community.